Light has shone in the black holes of humanity. Yet through the power of Gods love, and an association of churches called Betel, thousands and thousands of desperate heroin addicts are not only off the streets, but they are also free of their past and passionate about their future. Guy Chevreau once again has told the tale of Gods mercy and love for those who were at the end of hope. We Dance Because We Cannot Fly by Guy Chevreau was published by New Wine Press in June 2009 and is our 8764th best seller. 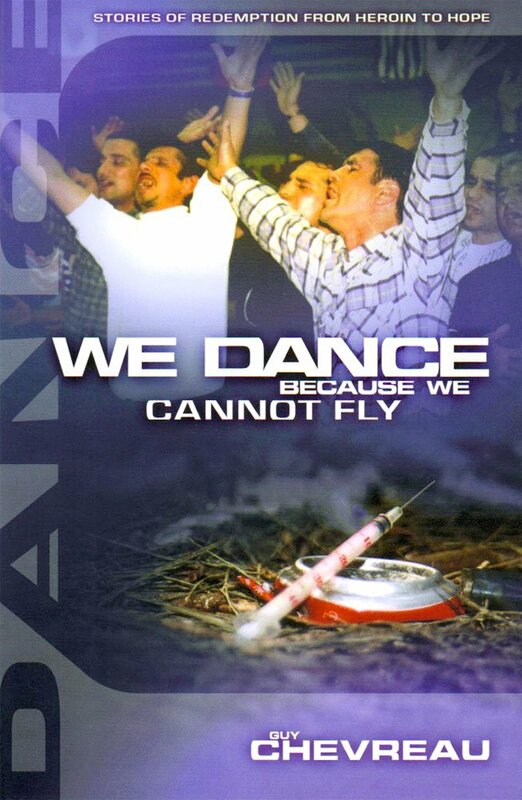 The ISBN for We Dance Because We Cannot Fly is 9781905991167. Be the first to review We Dance Because We Cannot Fly! Got a question? No problem! Just click here to ask us about We Dance Because We Cannot Fly.